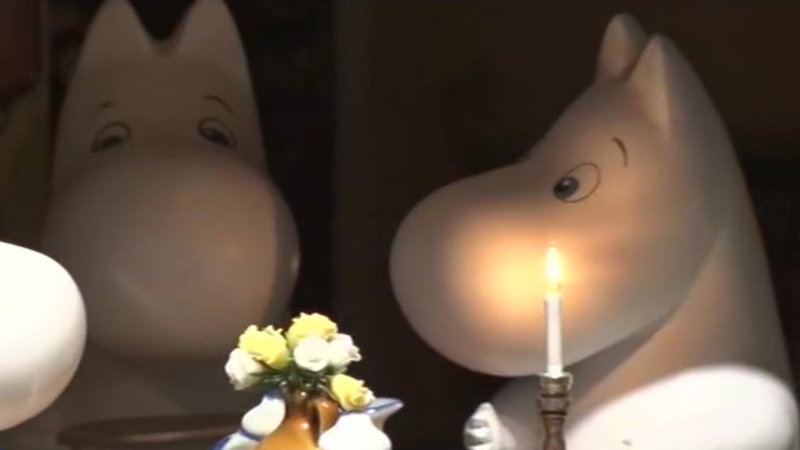 The world’s second Moomin Theme Park lands in Japan, which has become a home-away-from-home for these legendary cartoon characters from Scandinavia. 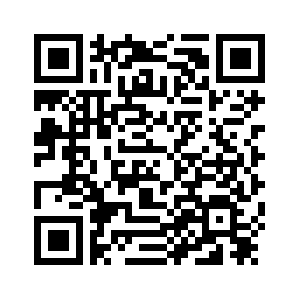 It reproduces the fairy tale's famous setting, giving visitors an exhilarating experience catering to all ages. It hosts multiple attractions and exhibitions.